RahQuel is adept at creating synergistic powerful techniques to forward planetary consciousness. She brings groups to work with the Secoya Elder Shamans in the OSA Peninsula of Costa Rica every year, and facilitates her original CATALYZE DMT NEXT LEVEL DANCE ™ and DJ Quetzal Star sets at global festivals, Burning Man and regional burning man events, massive worldwide meditation symposiums, private and corporate large scale gatherings, initiations at sacred sites, and much more.RahQuel is a Medicine Woman, bringing people through spiritual vision quests combining plant and other psychedelic entheogenic medicines with pineal gamma activations, shamanic breathwork, energy healing, trauma release and addictions clearing, and conscious movement. RahQuel has over 25 years experience as a Reiki Master and 20 years experience as a holistic psychotherapist, creator of addictions clearing protocols, and has uniquely designed the somatic programs for the executive divisions of the two top recovery centers in the USA. 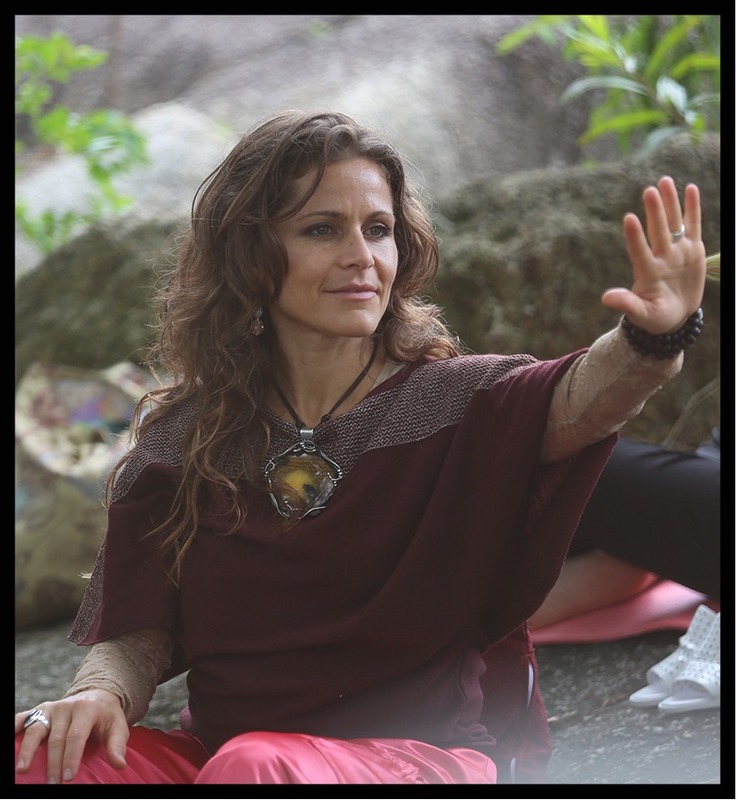 She has run a full-time holistic nutrition and breathwork practice since 2001. She is on the Multiversity Staff at the OSHO International Meditation Resort in Pune, India, and is regularly invited worldwide to teach and speak. As a DJ and music producer she is known as DJ Quetzal Star and she produces commissioned scores for dance companies, Gamma meditations, and rocking electronic DJ sets of her original tracks and songs. She shares her sonic bliss soundscapes of tribal, electronic, shamanic, organic and joyful sounds of all kinds as part of her signature uniquely created CATALYZE DMT NEXT LEVEL DANCE ™ and Parties with state of the art sound systems, visionary art and sacred geometry themes. Hers are Shamanic Journeys for the New Age.